summer media arts program - Kate K.
Today was the last day of makers class. We went to the library and a 3-D printing shop. We learned about how 3-D printers work and saw them working! I enjoyed building models in cardboard, and using photo shop. I also had fun going to the 3-D printing shop. 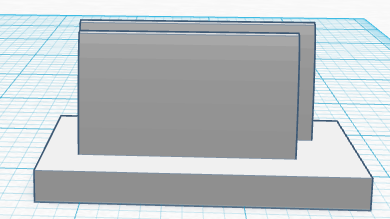 I did not like working in sketchUp I also didn't like going to the library I thought it was boring. This is a mini card holder. To open and close it you slide the top. It has a cylinder on the bottom that rotates when you open and close it. The cards slide out. I would keep the design but make it bigger if I wanted to change it. These are i phone cases. They have holes in them that make patterns. They look like they are squishy and bendable. 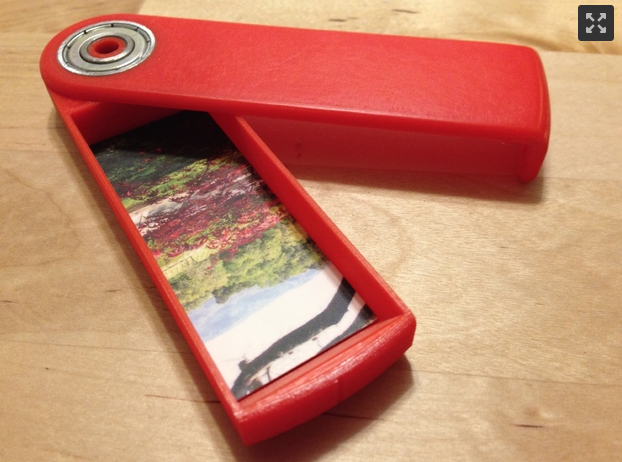 I would make them have sides that were strechable so they could fit over any kind of iphone. 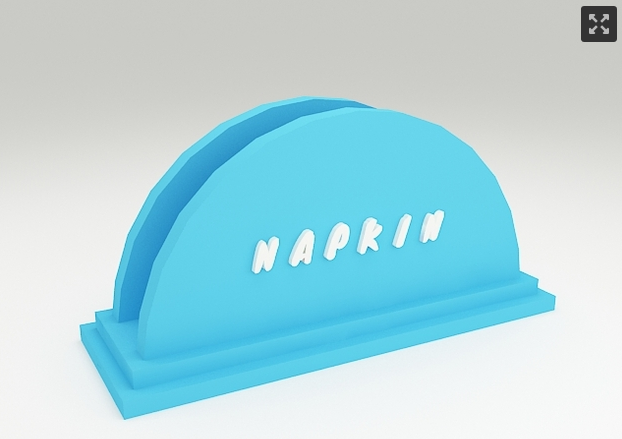 This is a napkin holder I made a model of it. I had fun building models with card board and enjoyed drawing on photo shop. I didn't enjoy working on sketch up It was hard and confusing. 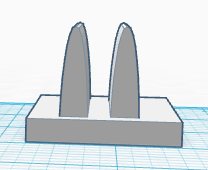 I am excited to see my 3D printed book mark. Today I decided I am printing a book mark with my name on it! n But I had a hard time getting my name on it. 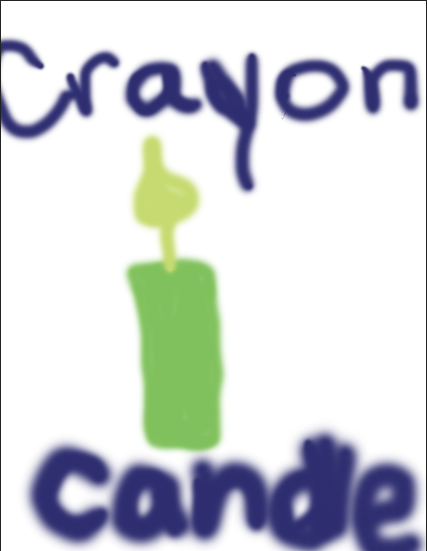 We thought of ways to repurpose a crayon one way was to melt it and shape it into a candle, and thats what I drew. I'm going to go to Chute, and I am 11 years old. I play some games on the computer and I like to draw.